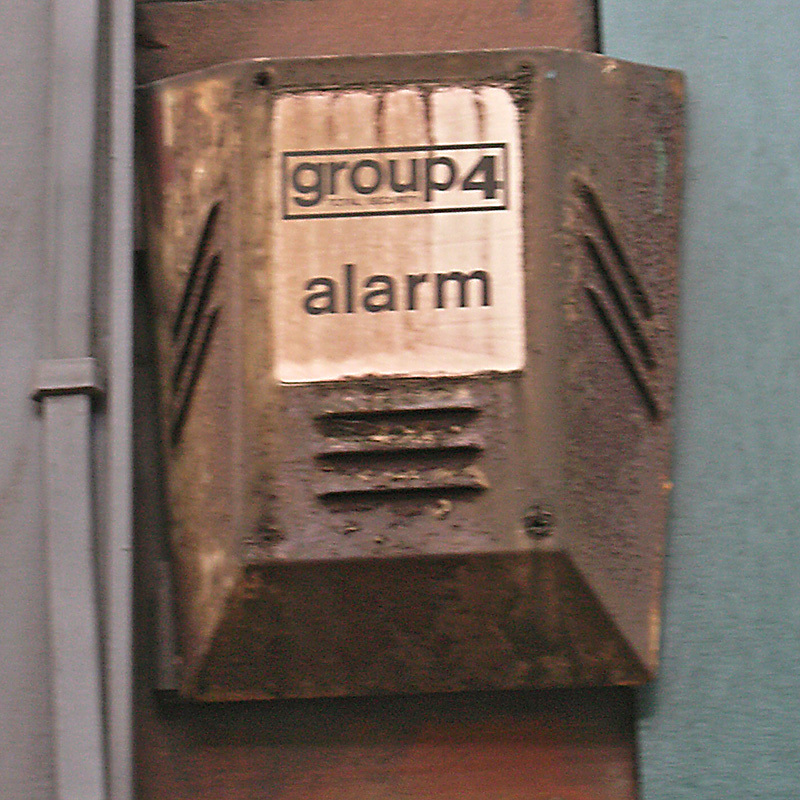 Group 4, Glasgow, 2007 (photo by John Medley) • This alarm was sent by John Medley in 2014 (though it’s dated 2007 on the image); it’s a type of Group 4 box I never found. 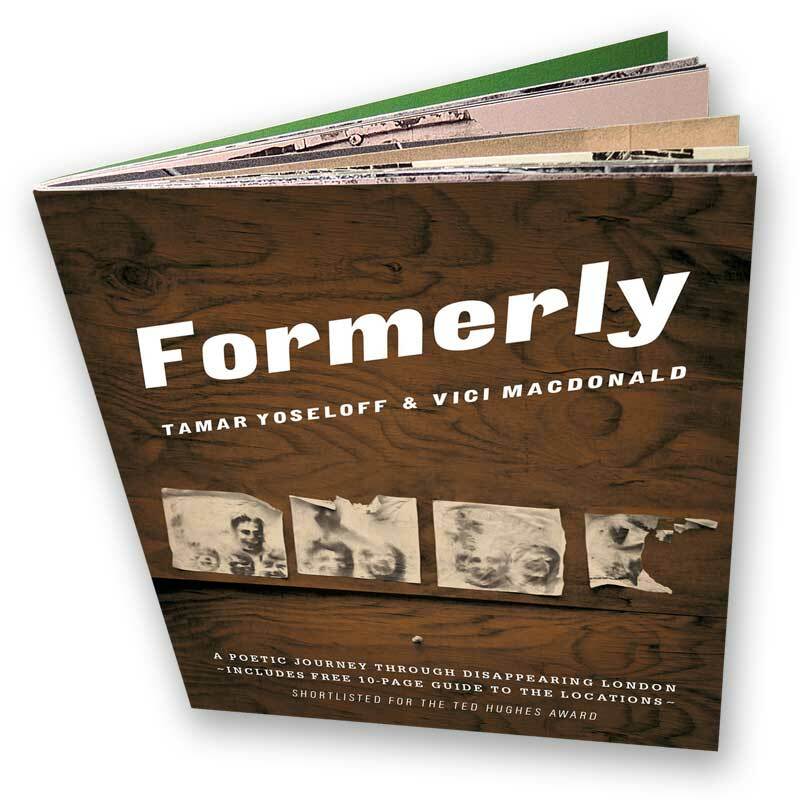 He said: “These were around in the 70s I think, later followed by a rectangular version. I’m sure there will be experts reading your site who can shed more light. 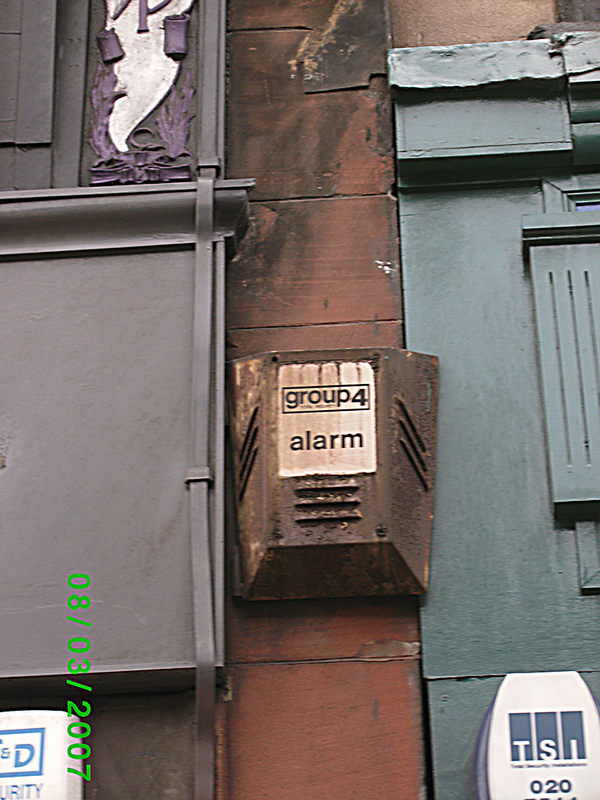 I saw it in Glasgow on a shop front.” Definitely looks quite old to me. Definitely remember these in the 70s. They were a typical 70s burnt-orange colour. They were designed with sloping sides to make it more difficult for a rope to be tied round (then to a Vehicle) and pulled of wall.